YoungBoy Never Broke Again has announced recently of his massively anticipated full-length debut album. “UNTIL DEATH CALL MY NAME” is available now at all music retailers and streaming services HERE. All three tracks are joined by powerful companion visuals streaming now via YoungBoy’s official YouTube channel. “Solar Eclipse” has already drawn over 51 million views HERE while “Outside Today” is fast approaching 86 million views HERE and “Diamond Teeth Samurai” just hit 25 million views HERE. At a time where he is facing many challenges, YoungBoy has chosen to speak to fans through his music with the release of his newest visual, “Overdose.” In addition to this he has further commemorated his debut album, by sharing a personalized bucket list of some of the goals he would like to achieve in the coming years and invites fans to follow this journey with him. Stay tuned for more details on the official Never Broke Again LLC., Instagram. 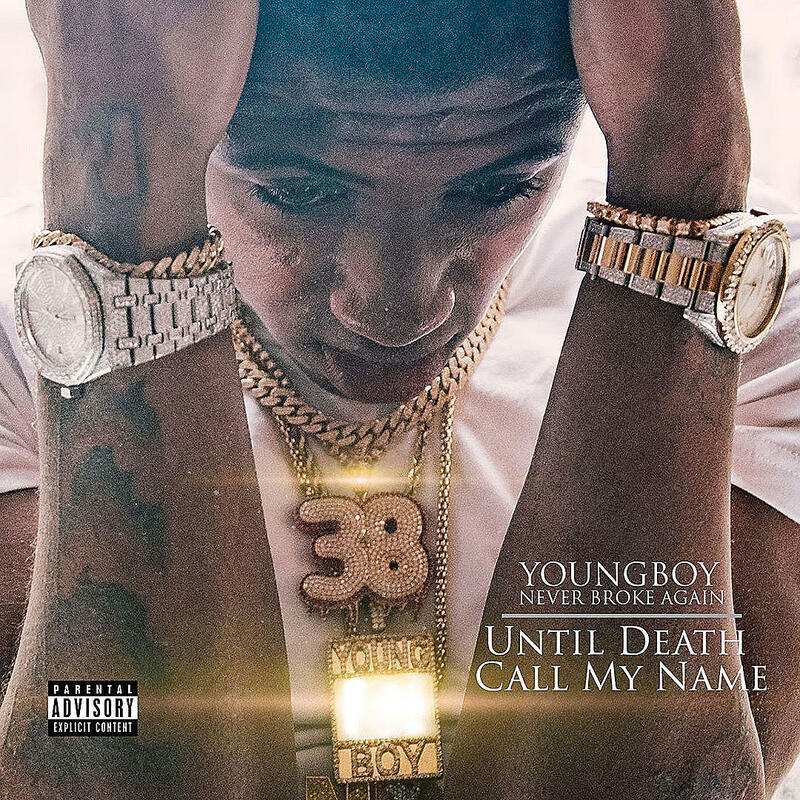 “UNTIL DEATH CALL MY NAME” marks the official follow up to last year’s standout “AI YOUNGBOY,” highlighted by the RIAA platinum certified single, “Untouchable,” and the platinum certified smash, “No Smoke” – the latter marking YoungBoy’s first ever RIAA certification. 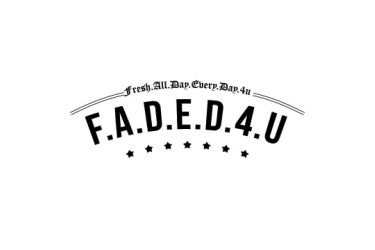 Both tracks’ companion videos are also huge hip-hop favorites, with “Untouchable” logging over 115 million views and “No Smoke” boasting over 98 million views via YouTube alone HERE.